Testing, testing…and some welcome confusion! 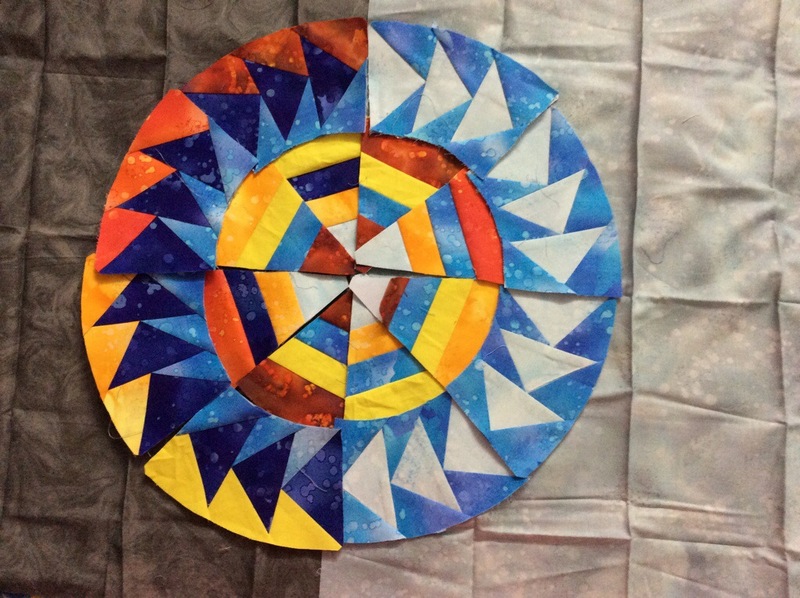 I decided to try out one of the alternative colour ways that I suggested for my Block of the Month quilt ‘Round the Year’, before I post the fabric requirements on the 7th July. There were a few glitches in this block pattern, but I have sorted those out. Here is a first look at the under-construction block , which I call “Hope” after the famous blue diamond! What do you suggest? Which one? If you are on facebook, why don’t you visit my page “Patchwork of my Life” ? Click on the link, visit my page, like it and tell me what you think. I so look forward to hearing from you! 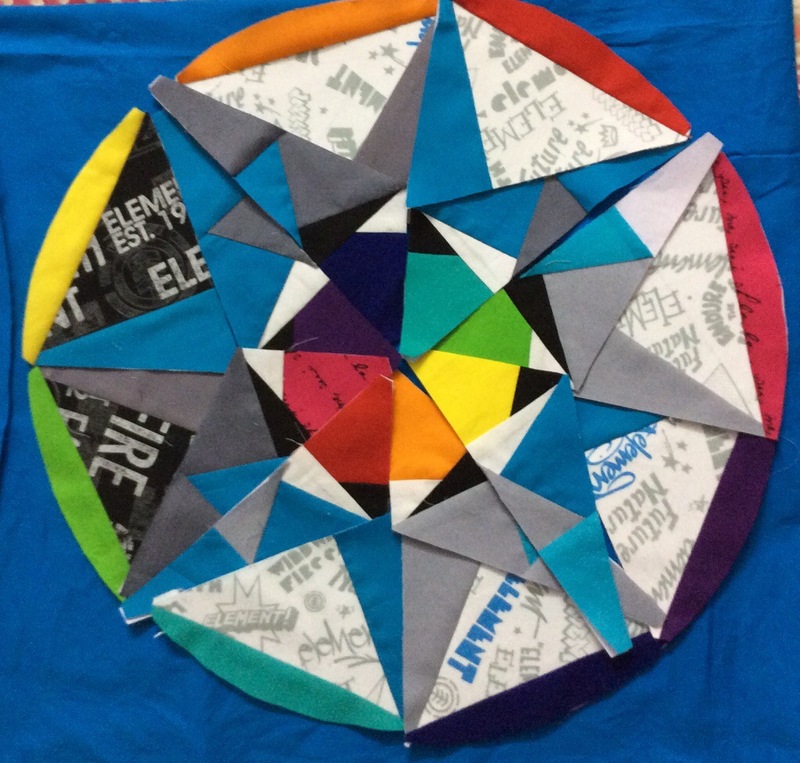 Previous Previous post: Introducing – the “ Dreamcatcher – Round the Year” Quilt!